Jamie Lynn Spears Tells Britney's Haters To GTFO Amid Pop Star's Mental Health Issues! 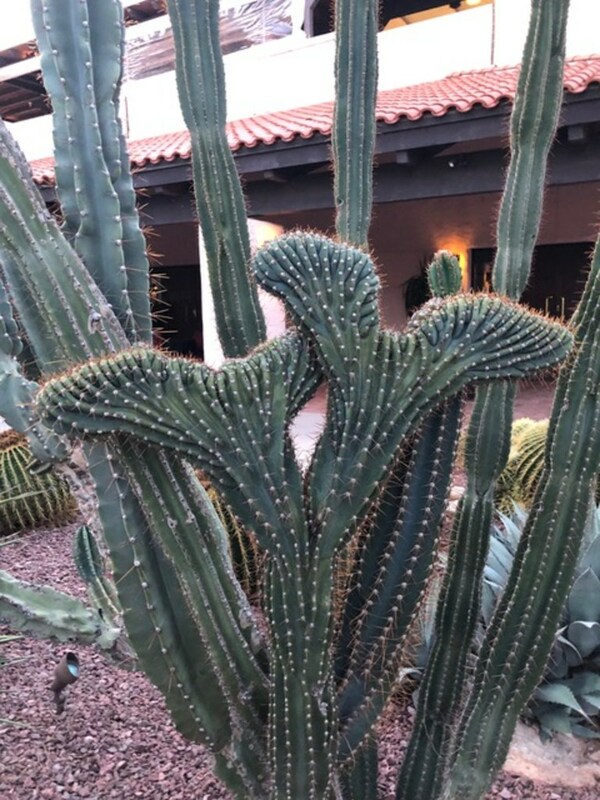 The first time I saw this condition, it alarmed me. I thought something was seriously wrong with my Texas mountain laurel. It appeared that some part of the flowering process was dramatically deformed - and it was. My plant had fasciation. 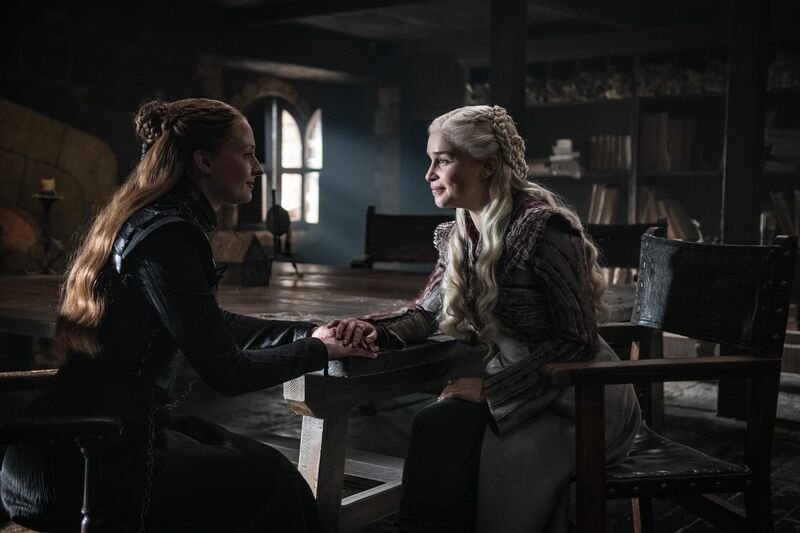 Spoilers for Game of Thrones Season 8 below. 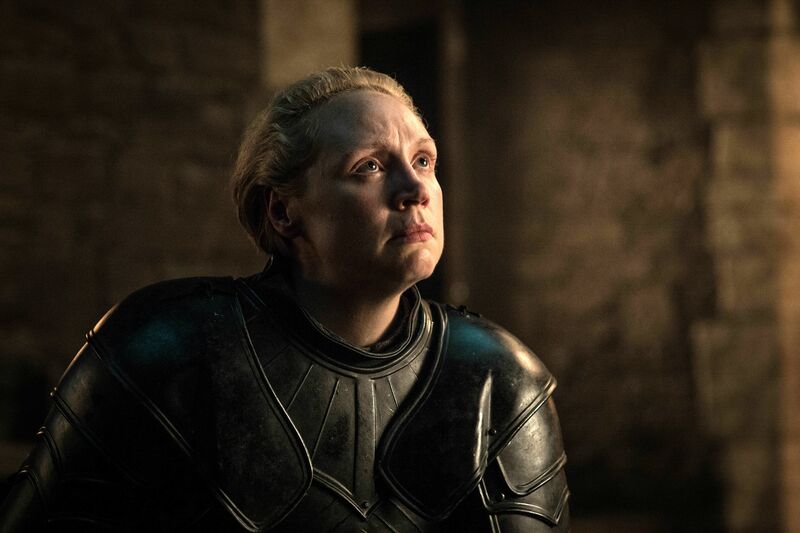 Brienne of Tarth becoming a Knight of the Seven Kingdoms was, undoubtedly, the best part of last night's episode of Game of Thrones. Seriously, have you ever seen such unadulterated joy in your life?